Sea Gull Lighting Ambiance Type Lx LED lamp features festoon bulb base. This 0.633-Watt, T3 bulb outputs a light of 25 Lumens. It features an average life of 35000 Hours. The 24-Volt lamp in frosted finish has 3000K color temperature and >90 CRI. It can be used in damp locations. 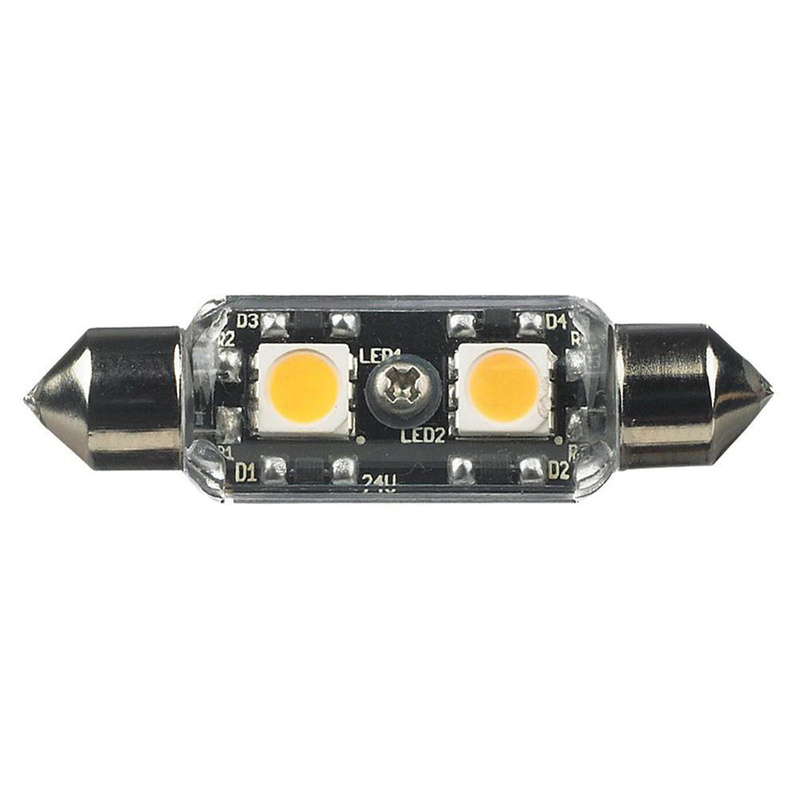 The LED lamp meets ETL and cETL standards.